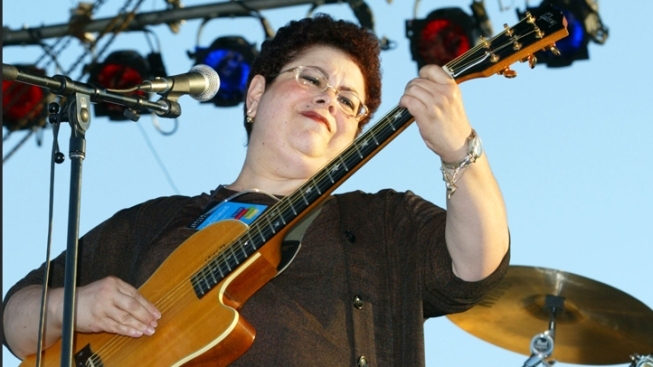 Phoebe Snow, the singer and guitarist who scored the hit "Poetry Man" in the 1970s, the left the music business to care for her daughter, has died at age 58. Snow was nominated for a Best New Artist Grammy in 1975 with her smash signature hit, but soon after, her daughter Valerie Rose wasborn with severe brain damage. Snow devoted the next three decades years to caring for her daughter, said longtime manager Sue Cameron. "Phoebe was one of the brightest, funniest and most talented singer-songwriters of all time and, more importantly, a magnificent mother to her late brain-damaged daughter, Valerie, for 31 years," said Cameron. "Phoebe felt that was her greatest accomplishment." Though many assumed Snow was African-American, she was born Phoebe Ann Laub to Jewish parents in Teaneck, N.J. Snow sang the theme for the first season of NBC's "A Different World" and the jingle "Celebrate the Moments of Your Life" for General Foods International Coffees. She also sang at radio host Howard Stern's wedding to Beth Ostrosky in 2008 and for President Bill Clinton, who asked her to perform at Camp David during his presidency. She died Tuesday morning in Edison, N.J. of complications from a brain hemorrhage suffered ayear ago.